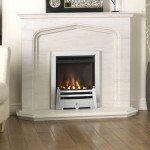 Paragon aren’t interested in sacrificing heating in the name of style. 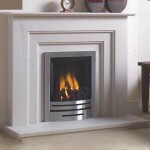 Thankful, they still nail the modern, contemporary style too! 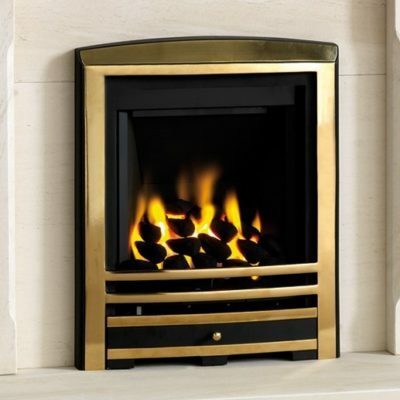 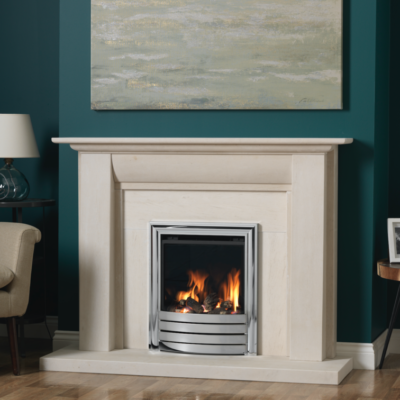 These truly represent the best of both world’s for those looking for an inset gas fire that has stand-out looks, and all the heating you could ever want. 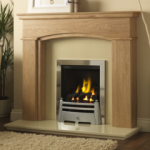 Choose from the modern orientated 2000 plus, or more traditional and highly efficient Focus. 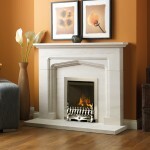 View them on the website, or come on down to our Birmingham showroom to see them for yourself. 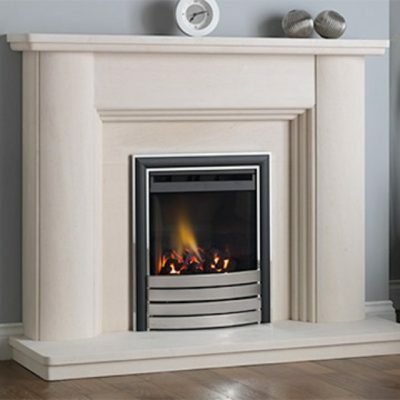 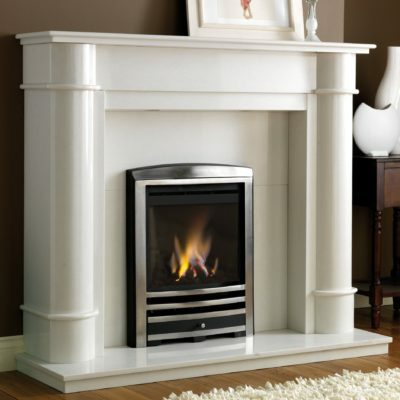 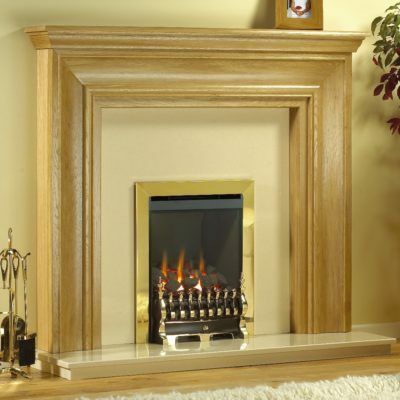 Our expert staff can give you the advice that will lead to the fireplace of your dreams.